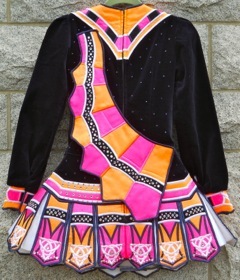 Beautiful Championship Elevations dress for sale. 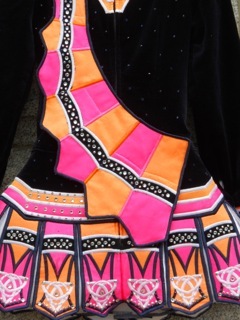 Colors are deep navy, bright pink and vibrant orange accents. 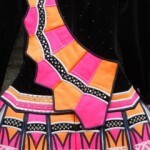 Hundreds of Swarovski crystals adorn the dress making it really stand out on stage. If you have questions, please email me. I’d like to work with you. Asking Price: $US1150. 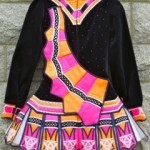 Shipping costs are: Are not included in the asking price. Returns are negotiable.